Unit T2 is situated within Timber Court located off Roman Way, Coleshill. The development is located to the north of Coleshill town centre. Junction 4 of the M6 and Junction 9 of the M42 and M6 Toll are accessed via the A446 with the M6 being approximately 3 miles distant. Birmingham International Railway Station is readily accessible as is Birmingham Airport. 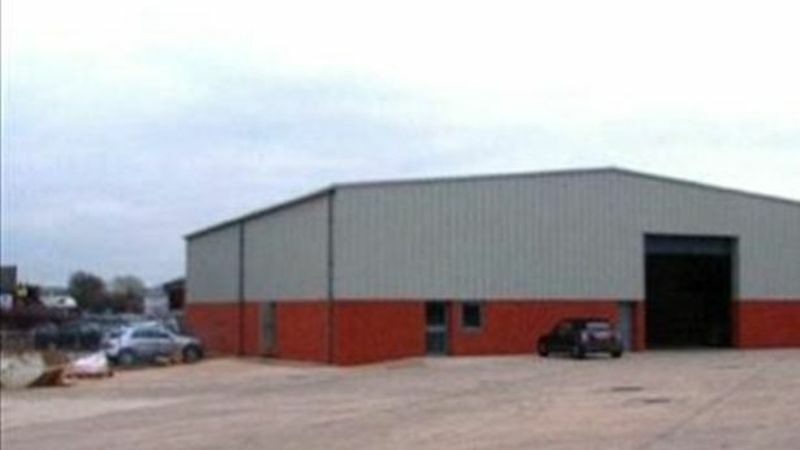 The premises comprises a modern single storey industrial / warehouse unit, constructed with a steel portal frame. The premises benefit from having concrete floors, part block brick, part profile metal clad elevations, surmounted by a pitched fully lined roof incorporating roof lights. Providing a working height of 5.2m. Loading is obtained via an electric up and over roller shutter door, leading out on to a communal concrete yard / parking area.